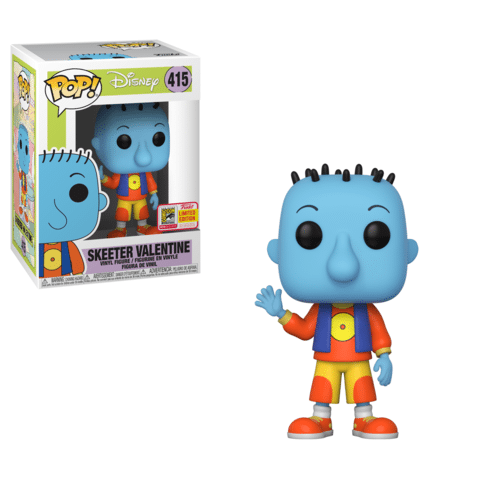 Fans of Doug will be able to collect his best friend Skeeter (honk honk! 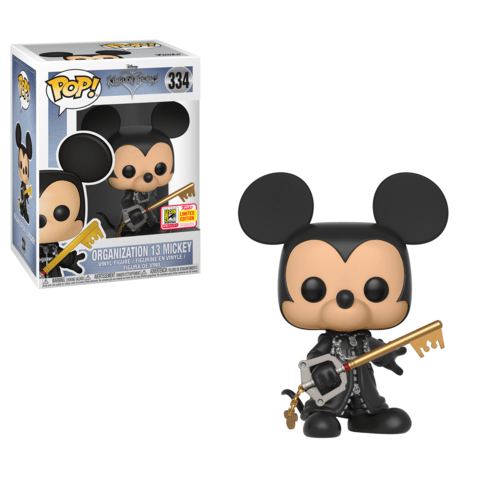 ), while Kingdom Hearts enthusiasts get another version of Organization 13 Mickey! 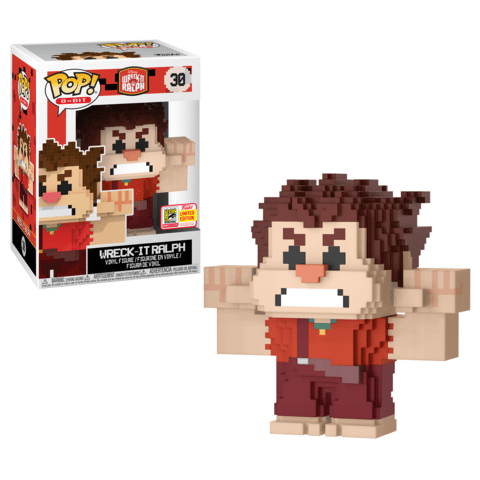 Hercules collections will be rounded out with Pain & Panic, Moana fans are sure to treasure this bioluminescent version of Tamatoa, and fans of Wreck-It Ralph will get a kick out of the 8-bit versions of Ralph and Felix! 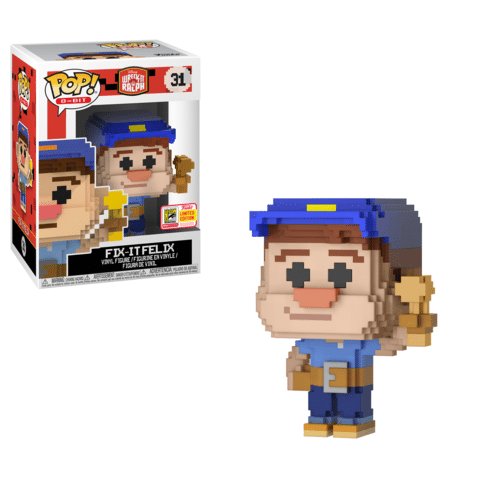 Last but certainly not least, all we can say about this new Incredibles 2 Pop! 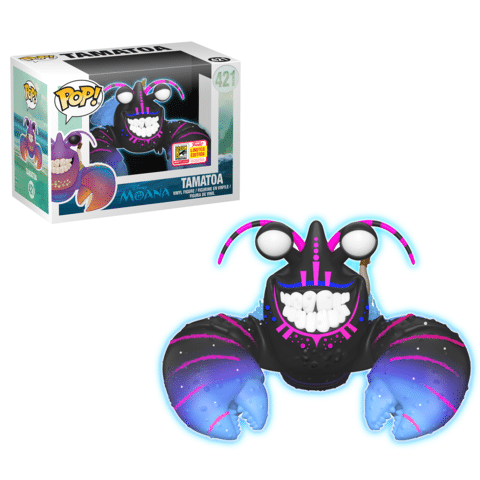 is that we hope you’ve seen the movie!